Shaw & Sons have been providing local authorities and other organisations with a secure system for the binding of council minutes and other records. 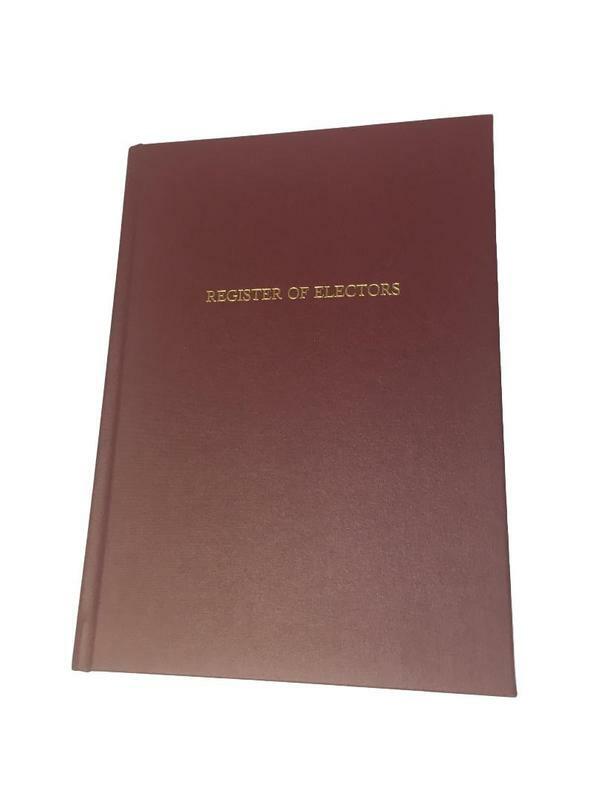 For convenient long-term storage of your minutes, or your Register of Electors for example, we can fasten your loose documents into book format and "bind" them into a hard-back case. 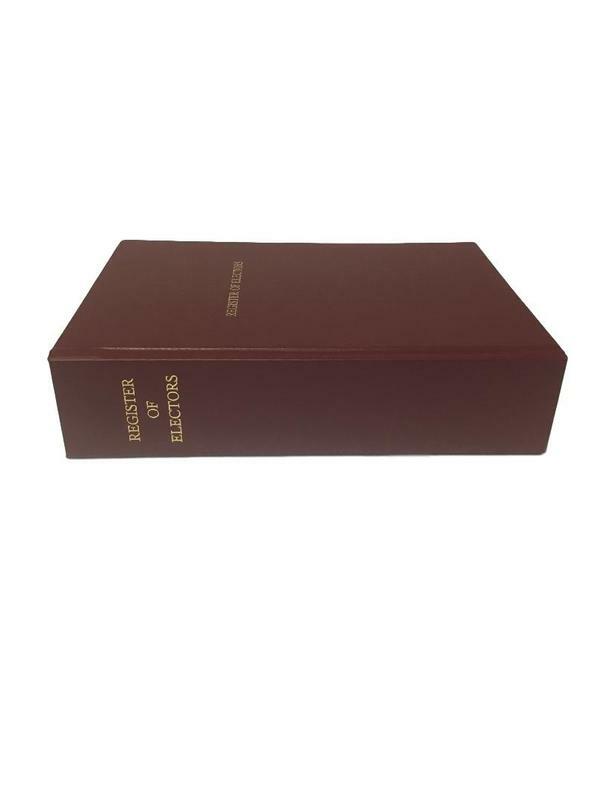 Our prices start from just £112.00 plus VAT for a single volume, full case-bound in leather-finish book cloth, including foil blocking of your council's details on the face and/or spine. For full details of this service, please click here.